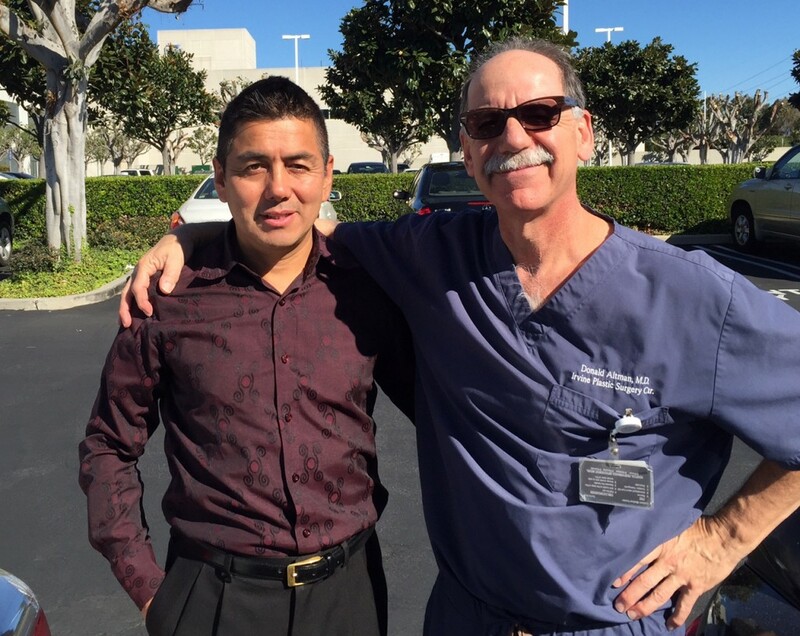 Patient Spotlight: Luis Sanchez | Donald Altman M.D. 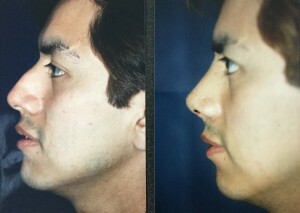 Today, I had the pleasure of seeing Luis Sanchez who returned to the practice almost 25 years after having a rhinoplasty. As a plastic surgeon, sometimes I fail to realize the impact that a procedure may have on an individual. He was so grateful, thankful, and appreciative, that it just made me feel good. I was a 33-year-old surgeon, just out of training, operating on a 25 year old man. He had left a life of poverty in Peru, having just moved here with his sister, Carmen. Over the years, he worked his way through nursing school in Texas. He was able to earn enough money to continue his education and bring his other 6 other siblings to the United States. Now, at 55 years of age, he has just completed medical school and is applying for his residency in internal medicine. He told me that his experience in my office, in part, motivated him to become a doctor. So on a Saturday morning, I walked my patient and colleague to his car, and we spoke of his journey, and I gave him a big hug. Good Luck Luis.